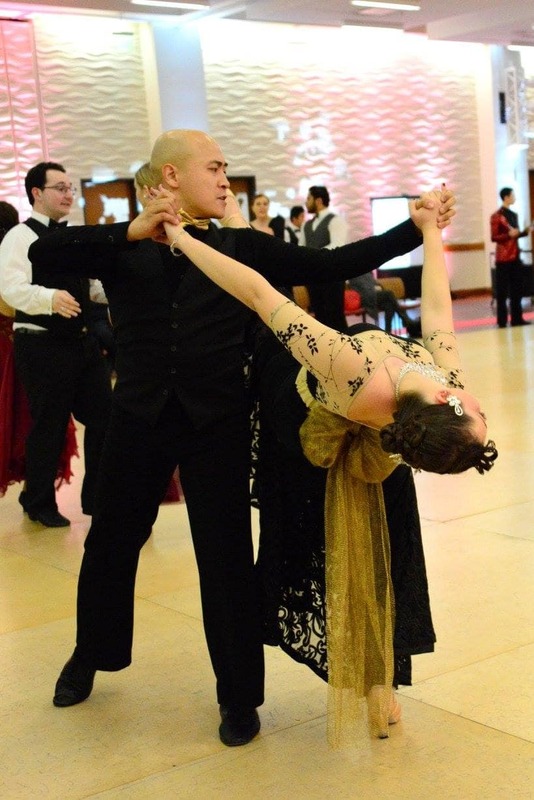 The SC Ballroom Dance Team hosted our second ballroom dance competition ever on February 17, 2018, and it was an immense success. 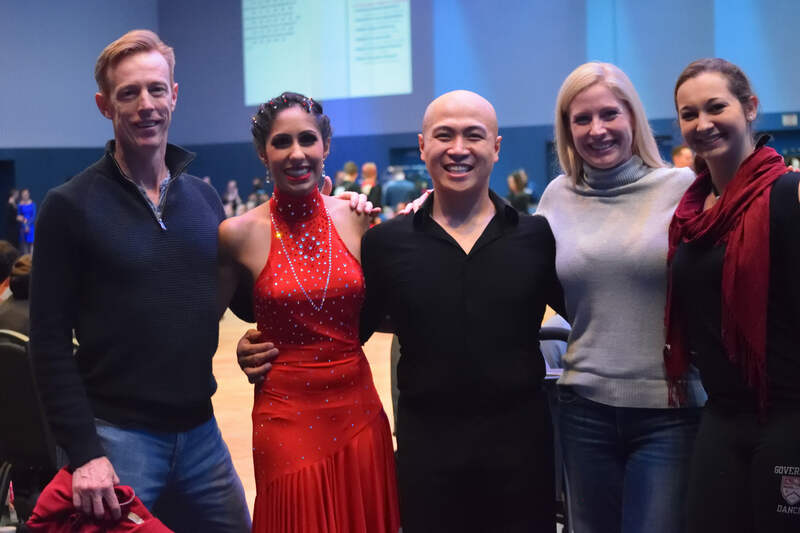 We hosted 174 competitors, at least 20 percent more than last year, and we welcomed over 100 spectators - family members, friends and USC students and faculty who came to watch our competitors dance their hearts out. 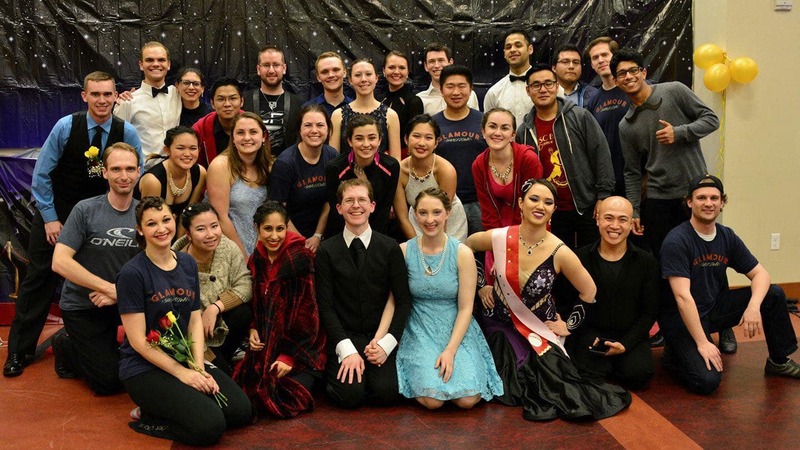 As the only fully student-run competition in Southern California, our team could not be more proud of our success, but we still need the help of our generous donors to cover the leftover costs. 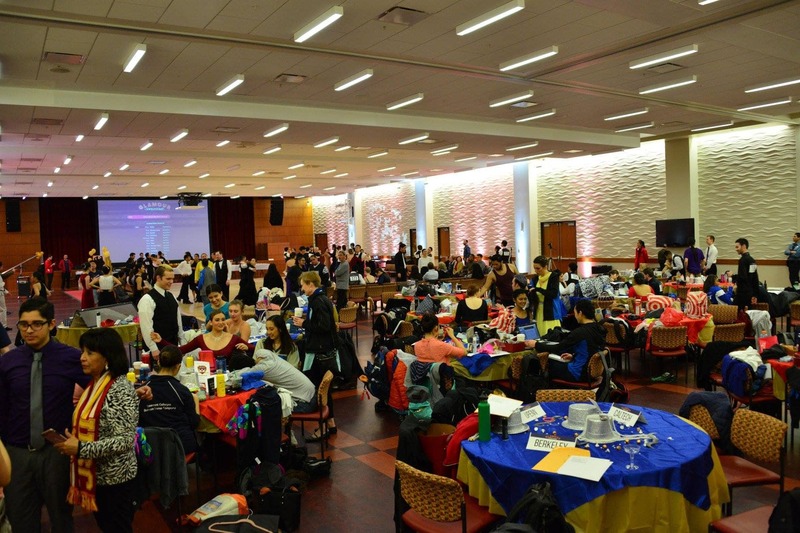 We had more than 100 competitors from across California and even Arizona dance at our competition! 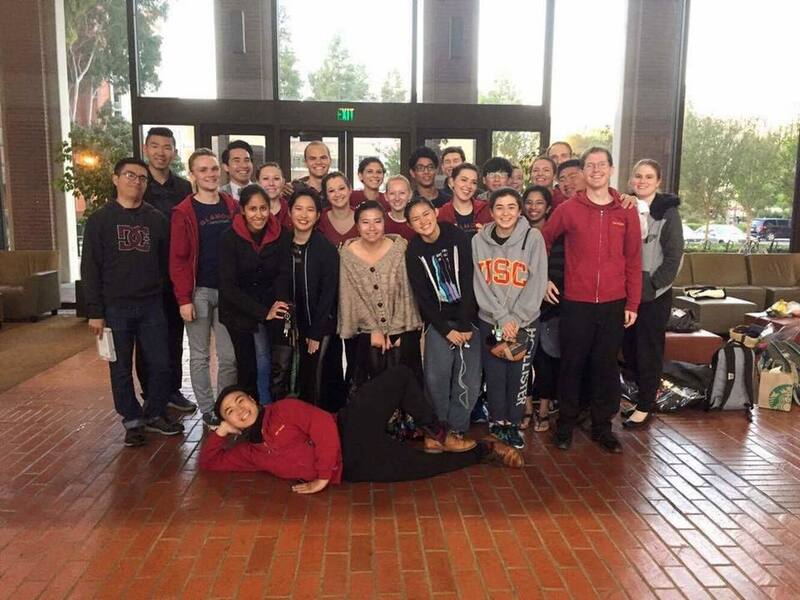 As a primarily competitive team, we compete across Southern California at UC Riverside, Claremont Colleges and more! 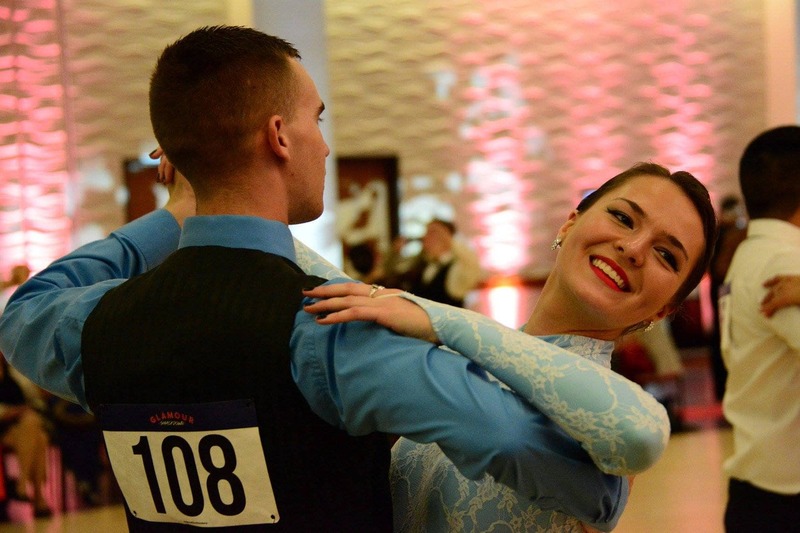 We even send couples to compete nationally in Ohio. 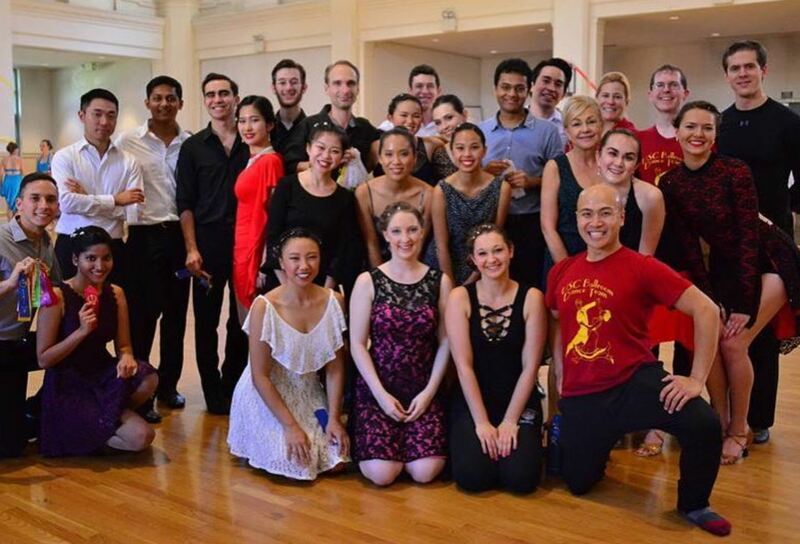 But we love a good social dancing party too! We love to give back to our community. 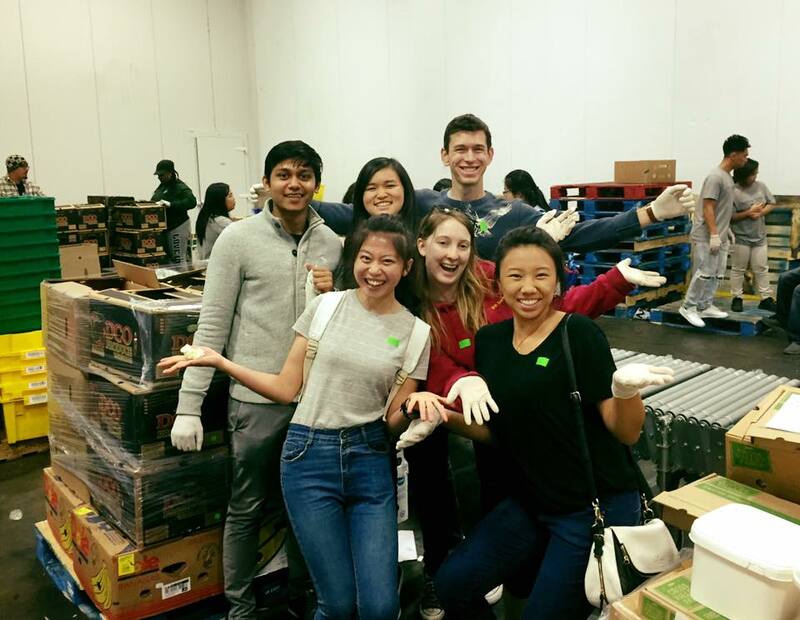 We've helped pack meals for Syrian refugees and packaged produce at the LA Food Bank. 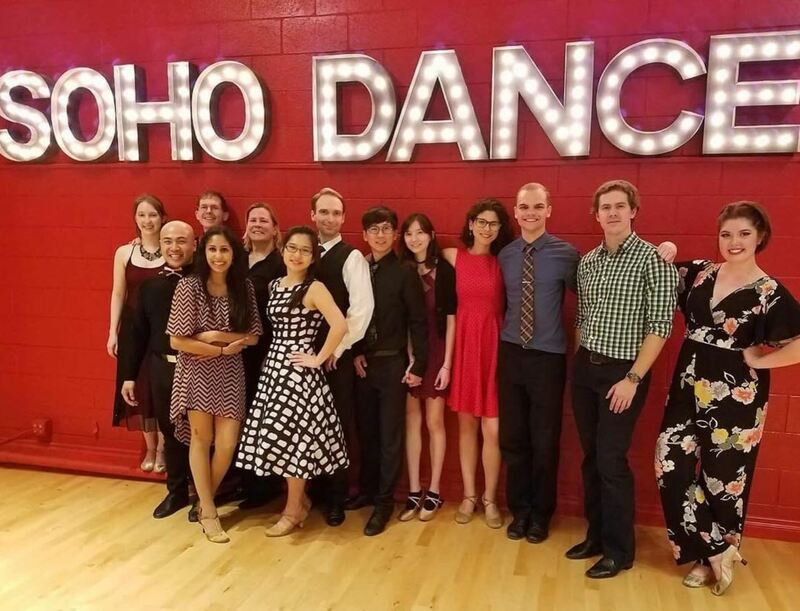 1) Your name projected on the wall at our competition as part of our sponsors list and verbally thanked at our 2019 competition 2) All perks of Silver, Bronze and Green Donors.